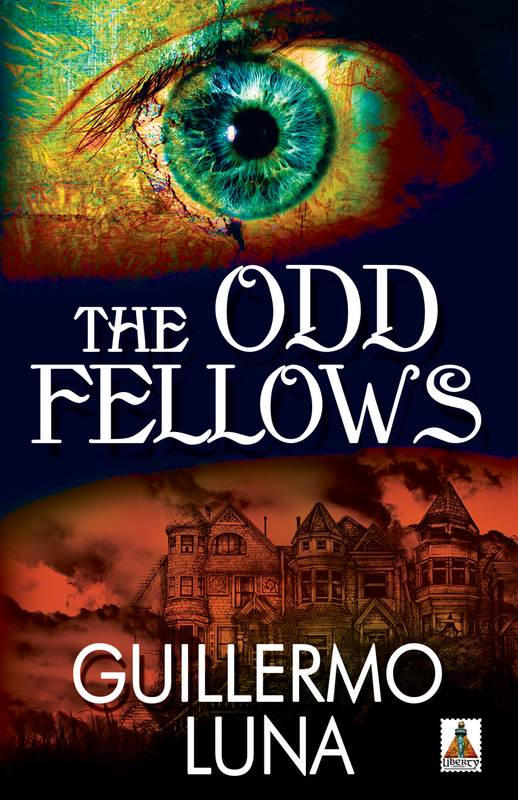 My publisher, Bold Strokes Books, conducted an interview with me concerning my book, The Odd Fellows. It was on my author page at Bold Strokes Books but when BSB switched over to the new design on January 1, 2014, my interview didn’t make the leap to the new page. Fortunately, I had placed it on my website and it’s at the link below.